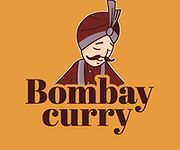 Indian restaurants keep springing up almost everywhere in and around Krakow's city centre, as its popularity is increasing. The most popular dishes are North Indian ones, like Korma, Balti, Tandoori, and Kadhai, served with roti, naan or rice. The levels of spice are reduced considerably to accommodate European taste buds and the variety on offer in most of these restaurants is quite similar; but you can find a few that serve South Indian dishes as well like the Masala Dosa – a crepe made of rice flour and served with a potato filling. Samosas are quite a popular snack made of flour, like the Polish pierogi, and often stuffed with mixed vegetables or meat and are enjoyable with a nice hot cup of Chai at tea time or just as a starter. The most under-rated drink however is the Lassi. Lassi (yogurt based) is known to promote the digestive enzymes in your body and aid digestion. One can enjoy it sweet, salty or with the pulp of sweet mangoes, which is quite refreshing. 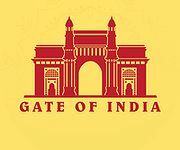 Other Influences - Indio-Chinese, Nepali, Anglo-Indian, Chettinad. Traditionally, Indian cuisine does not have a soup dish for starters, but these days Rasam (a tomato, spice, lentils and water based dish) is served as a soup. It is fluid in consistency and is traditionally eaten with rice in the Sub-Continent. Starters are very popular in India and can be either vegetarian or non-vegetarian in nature. Indian sweets or desserts are countless and are often milk based products. 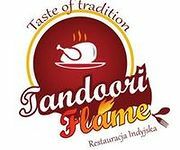 As more and more Indian restaurants continue to open in Krakow, both locals and visitors are now finally getting the chance to really enjoy the richness and diversity of Indian cuisine. had a great curry here! Went for lunch. They have fantastic lunch Thali set. I am vegeterian so i had vegetarian thali only in 20zl. In thali i got dal, palak paneer, nan, rice and salad. Recommend for lunch set. 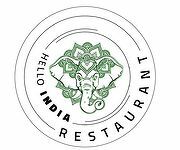 Fantastic place for real Indian authentic food. Went for dinner with family. Amzing and well decor place. Worth to visit again and again. 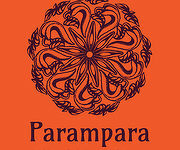 Very tasty food, great location with romantic atmosphere. 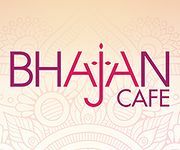 The best place for spending time with family and beloved ones with Indian and Nepali food.